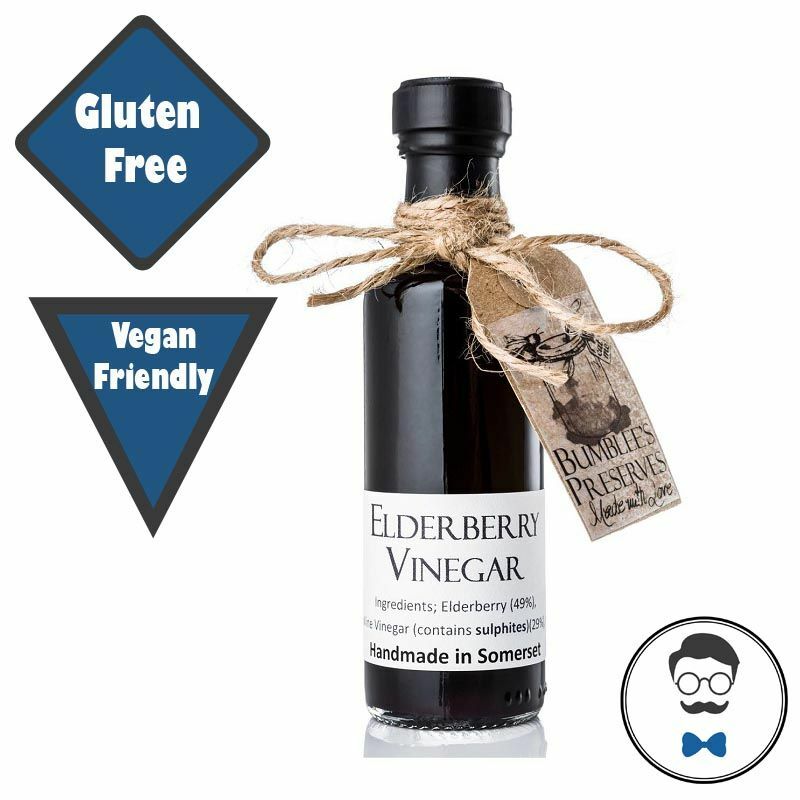 You need to try this Elderberry Shrub! A perfect balance of sweet and sharpness that can enhance any drink. We think that sharpness brings to life our Teetotal GnT but also pairs beautifully with any alcohol free spirirt and tonic to bring out the sweet and sharp botanicals. Served in a 100ml bottle we recommend adding 20ml to a drink, some prefer slightly more or less though. Shrub is a sweetened vinegar-based syrup; the syrup is also known as drinking vinegar. Drinking vinegar is often infused with fruit juice, herbs and spices for use in mixed drinks. Try it with an alcohol free spirit and tonic or chuck some in your non alcoholic sparkling wine for some fruity fizz!